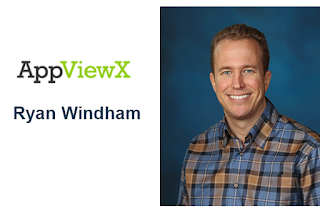 AppViewX, a start-up focused on the management, automation, and orchestration of network services, named Ryan Windham as its new CEO, succeeding Anand Purusothaman, who will continue as Chairman of the Board. 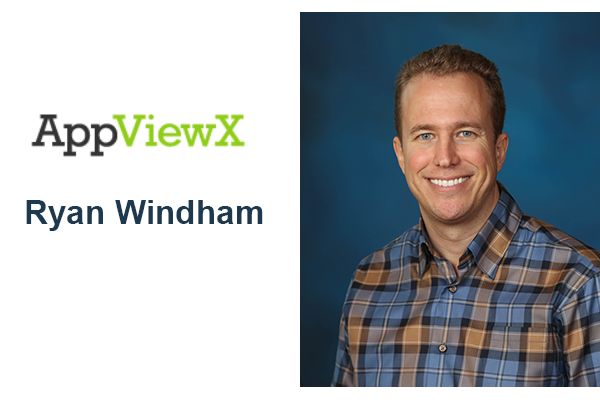 Ryan Windham was previously CEO at Cedexis, which was acquired by Citrix Systems in February. Prior to Cedexis, Windham was VP of Product Management at F5 Networks, where he drove product and business strategy. Before joining F5 Networks, Windham spent 10 years at Websense where, among other roles, he led Product Development and Cloud Operations for the company’s Security-as-a-Service platform.